How Dangerous is Your Mess of Tangled Power Cables? 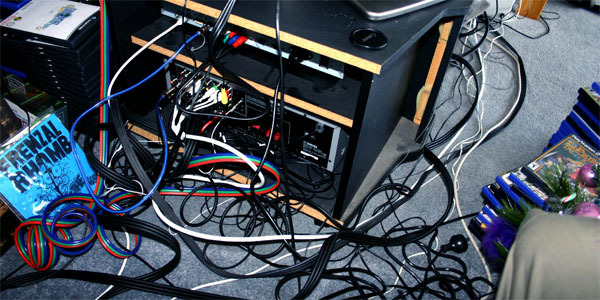 By Will Greenwald on Aug. 11, 2010 at 7 a.m.
Bunched cables can be more than simply inconvenient; large cable tangles can be detrimental to certain electronics' performance, and in extreme cases can be outright dangerous. We've all dealt with wire jungles behind our computers and televisions. They just crop up, a natural tangle of cords formed by the devices we connect to each other. It's just a reality of modern technology. However, they can be more than simply inconvenient; large cable tangles can be detrimental to certain electronics' performance, and in extreme cases can be outright dangerous. 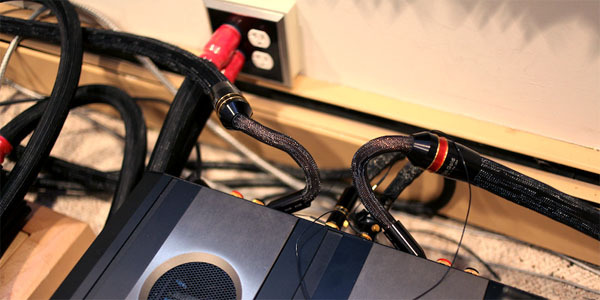 Before you rush to the back of your home theater to unplug and organize your wires, take a breath and relax; generally, power cables are the only cables that can actually present a physical threat to you and your possessions. For every device you plug into the wall, you're running at least 110 volts of electricity through a length of wire. 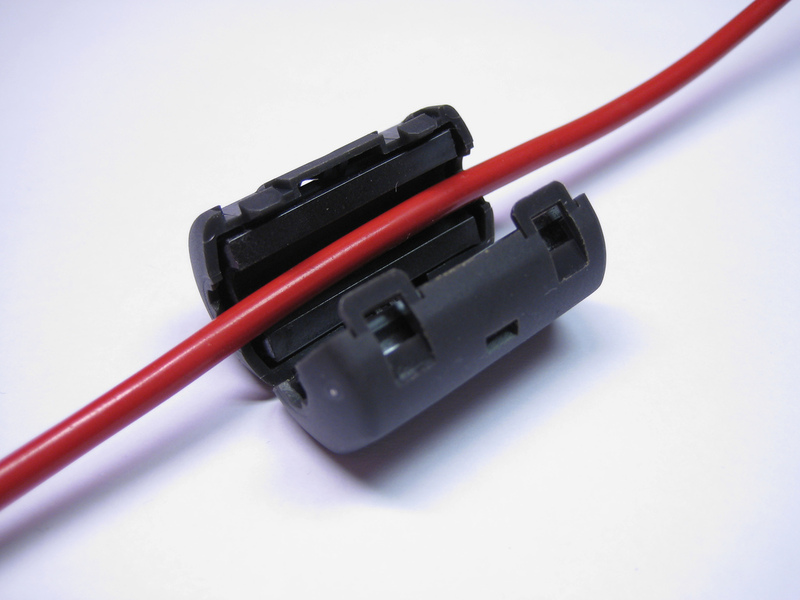 It's usually insulated by a thick layer of rubber, but if the wire is frayed, damaged, or loosened, it can expose electrically "hot" metal to the tangle of cables and dust behind your equipment. 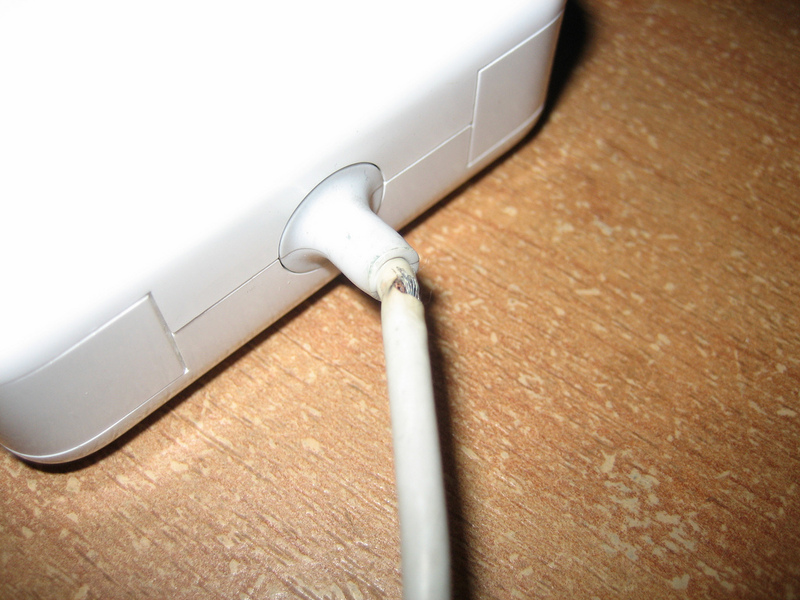 Besides the risk of fire and electrical short, a tangle of power cables can potentially damage your electronics through unwanted power loss (that is, unexpectedly yanking a power cable out of the wall). If you have a big knot of cords behind your set-up and power cables are among them, you might accidentally kill the power to your HDTV, game system, or computer while trying to plug in an audio connection. Even if you can't keep all of your cables organized, it's a good idea to make sure your power cables run under the tangle of other cords, to reduce the risk of an unwanted yank-out. Electromagnetic interference is less of a problem for digital connections. Nearly any interference will show up in an analog signal, because the signal itself carries the bare audio or video information, rather than the encoded and compartmentalized information in a digital signal. For interference to disrupt a digital transmission, it has to affect the signal enough that the receiver can't piece anything back together. 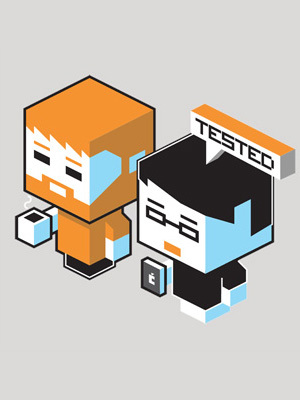 It doesn't simply get fuzzy or buzzy. Still, interference can happen, and ferrite choke cores can be placed on your HDMI cables as well.